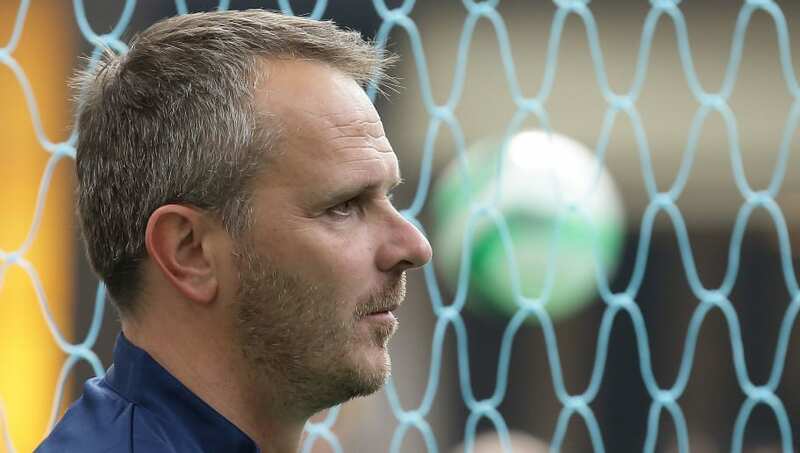 Former Liverpool midfielder Dietmar Hamann has tipped his former side to go five points clear at the top of the Premier League table with a win over Chelsea this weekend. Jurgen Klopp's side currently find themselves two points clear of nearest challengers Manchester City, but have played a game more; and entertain Chelsea at Anfield on Sunday. With Pep Guardiola's side facing a potentially tricky trip to Selhurst Park to take on Crystal Palace, former Reds midfielder Hamann insisted that Sunday would be the 'biggest day of the title race so far'. He told the ​Racing Post: "Liverpool are unbeaten for three months now and that’s despite several performances where the swagger hasn’t been there. And what a strength that is, to be able to win games where you aren’t at your best against teams who are hard to break down. "​Chelsea, of course, have their own agenda with a top-four finish in their sights though their Thursday night trip to Prague won’t have done them many favours going into this difficult trip." Hamann added: "Sunday is huge – the biggest day of the title race so far and the potential is there for swing towards the Reds. Manchester City won’t find it easy at Palace, especially after the examination they were given at Tottenham in the Champions League. "They certainly aren’t good things at Selhurst Park. Who knows, ​Liverpool could be five points clear by the end of the day and with their destiny back in their hands." With Chelsea's top-four rivals​ Manchester United in action against West Ham the day before, Hamann claimed that Ole Gunnar Solskjaer's side were still in need of a summer rebuild despite their improved form in recent months. He said: "United look an exceptionally ordinary side at the moment. Ole Gunnar Solskjaer has improved results and lifted spirits after the Mourinho disaster, but this is still a team – indeed a club – in serious need of a rebuild. "Recent wins have merely papered over the cracks because their performances haven’t been convincing. West Ham can put the brakes on them."